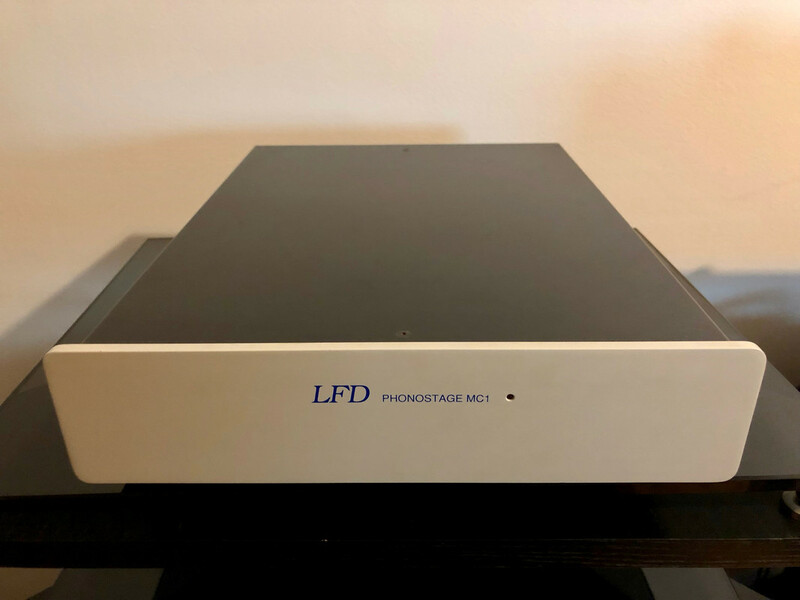 For sale is a very nice LFD MC1 phono. 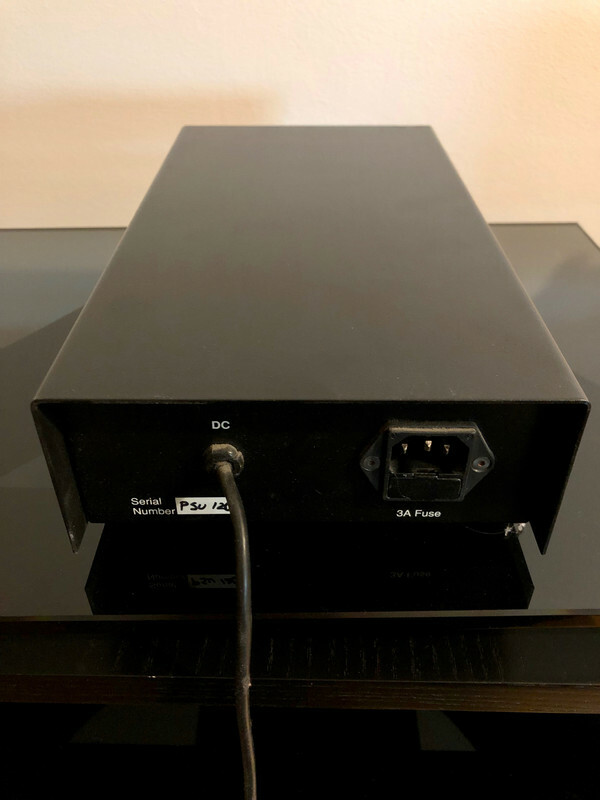 I've owned this for 10 years although its not had much use for the last 7 years functioning as a backup to my Tron (also for sale). 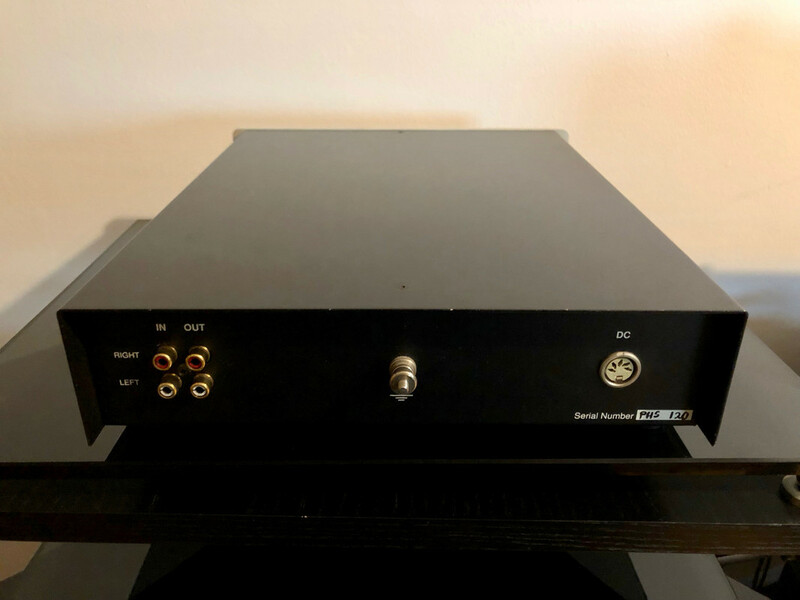 This is one of those really useful high gain, grain free and very quiet MC phono stages that is way ahead of most budget stages. 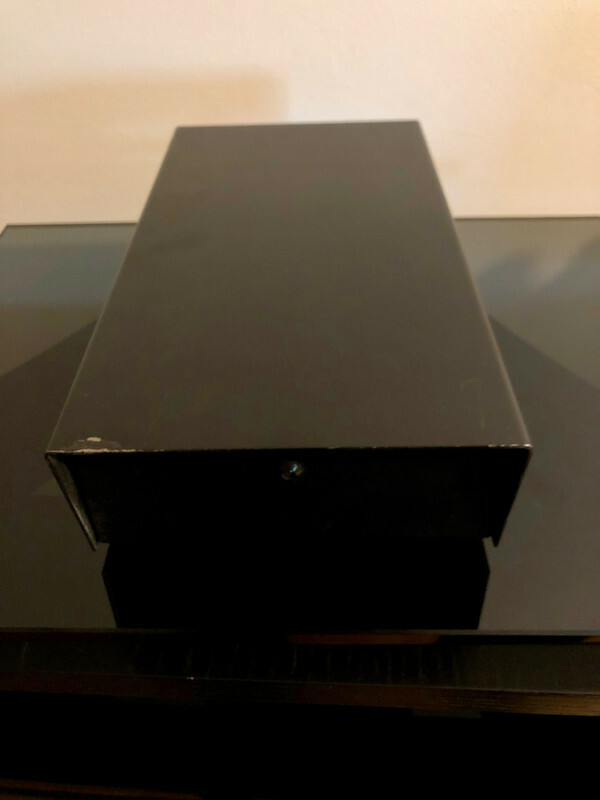 You'd be paying an awful lot in new money to match this thing. I think its loading for an MC cart is 100 ohms so matches with loads of low output MC carts. I don't have original packaging but can wrap and pack securely. I would like £300 please.